Over the last 20 years buying silver hasn’t been the wisest investment because of how volatile the market has been. Silver costs less than gold investments, which explains why gold has less volatility than silver. Knowing how to buy silver will save you from the traps of the industry. Despite the past volatility, silver has seen an increase in demand that has made it worth the cost of acquiring. Whether you buy silver coins or silver bars, you should keep a few things in mind when investing in silver. Figuring out how to buy silver in a way that works for you becomes the next step. Is silver a good investment? 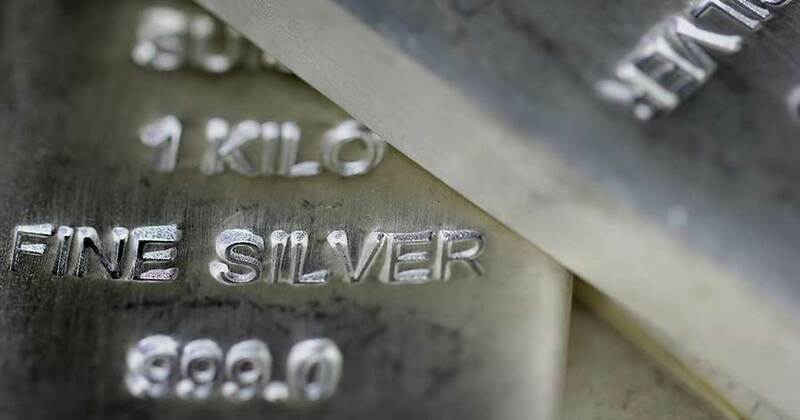 While the industry has seen some rough times, you also have some security that comes with learning about investing in silver because it is backed by a commodity not a businesses performance. Long term investing in silver may help you see a return on your investment.